We like to keep things simple here. 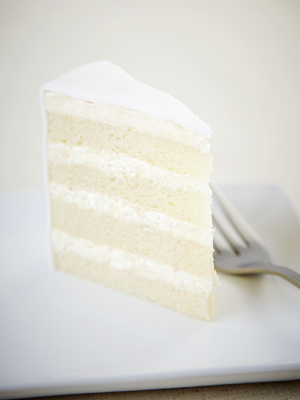 Our cakes are made with a moist vanilla or chocolate sponge cake, no syrup required. Our fillings are made of silky italian meringue buttercream and only the best flavour combinations have made it to our list! Below you can find the variety of flavours we offer. All of our cakes are finished with a very thin layer of smooth rolled fondant, sorry no exceptions. 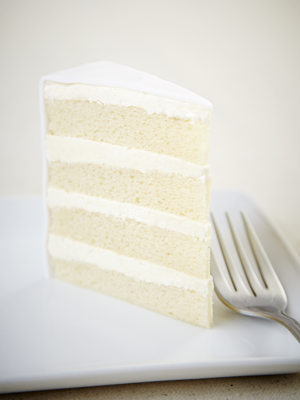 Vanilla sponge layered with our Madagascar vanilla bean infused buttercream. The perfect white cake! Most chocolate sponge, layered with our freshly made whipped chocolate ganache and light truffle buttercream. Smooth and rich, every chocolate lovers dream! 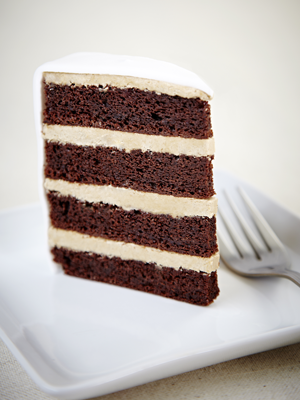 Chocolate sponge layered with our hazelnut praline and toasted hazelnut buttercream. Our most popular flavor! 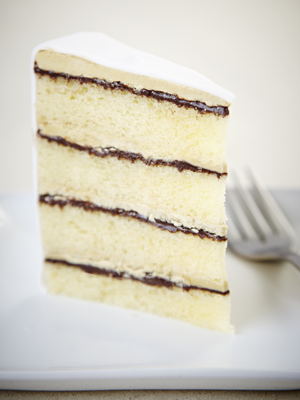 Vanilla sponge kissed with espresso syrup, layered with our white chocolate buttercream with a light dusting of cocoa. Our twist on an Italian favourite! 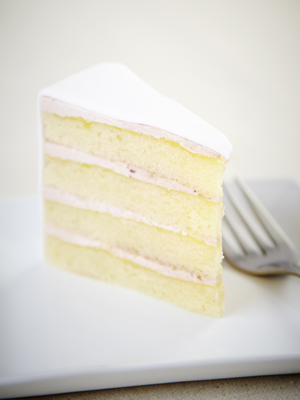 Vanilla sponge layered with our tart lemon curd and fresh raspberry buttercream. The perfect cake for a summer wedding! 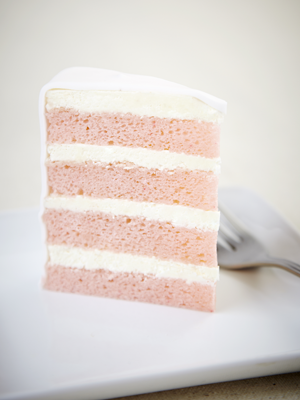 Vanilla sponge tinted to a pink hue, layered with our real cream cheese buttercream. Sure to please every red velvet lover! 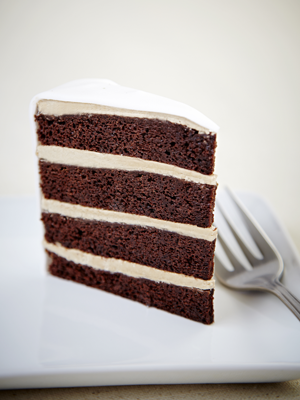 Chocolate sponge layered with our salted caramel buttercream. Sweet and Salty! Vanilla sponge layered with our raspberry puree and real cream cheese buttercream. Sure to please every cheesecake lover out there! 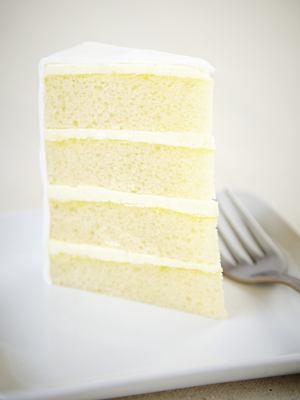 Vanilla sponge layered with our tart lemon curd and sweet lemon buttercream. Our cake version of lemon meringue! Vanilla sponge layered with our rich chocolate ganache and espresso infused buttercream. 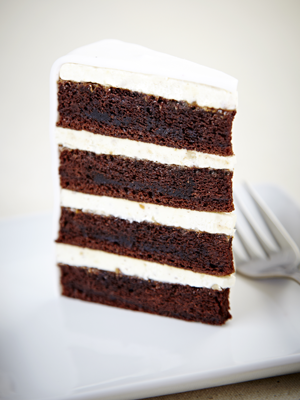 Our twist on a tuxedo cake! 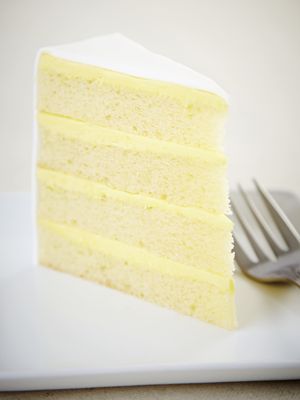 Vanilla sponge layered with our fresh mango buttercream and a kiss of passion fruit puree. A burst of exotic flavors! 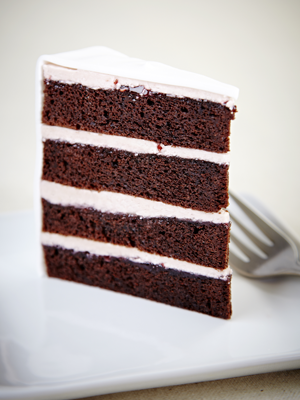 Chocolate sponge layered with our raspberry puree and fresh raspberry buttercream. A classic pairing! 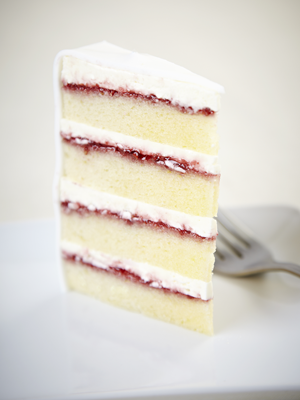 Vanilla sponge layered with our raspberry puree and velvety sweet white chocolate buttercream. Pretty on the plate as it is on the palate! 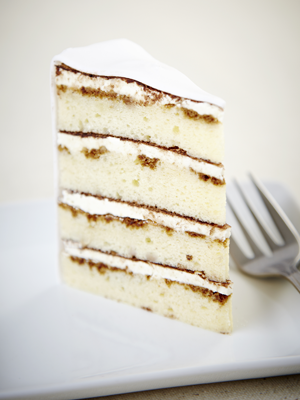 Vanilla sponge layered with our freshly toasted coconut. Aromatically irresistible!